Welcome to the future of comics! 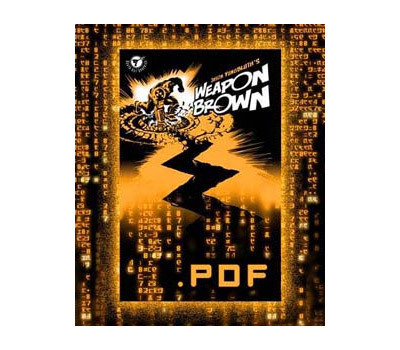 The digital edition of Weapon Brown contains everything the print edition has, with no risk of paper cuts! You’ll get Chuck’s epic story, a pin-up gallery, annotations and much more! 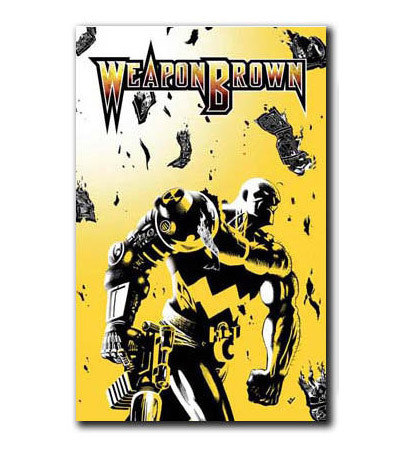 400 megs of comic power will be delivered to you in PDF format as soon as you complete your checkout.